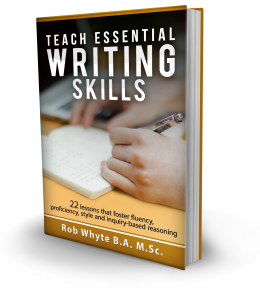 This is Lesson 2 of the Paraphrase Writing e-course. 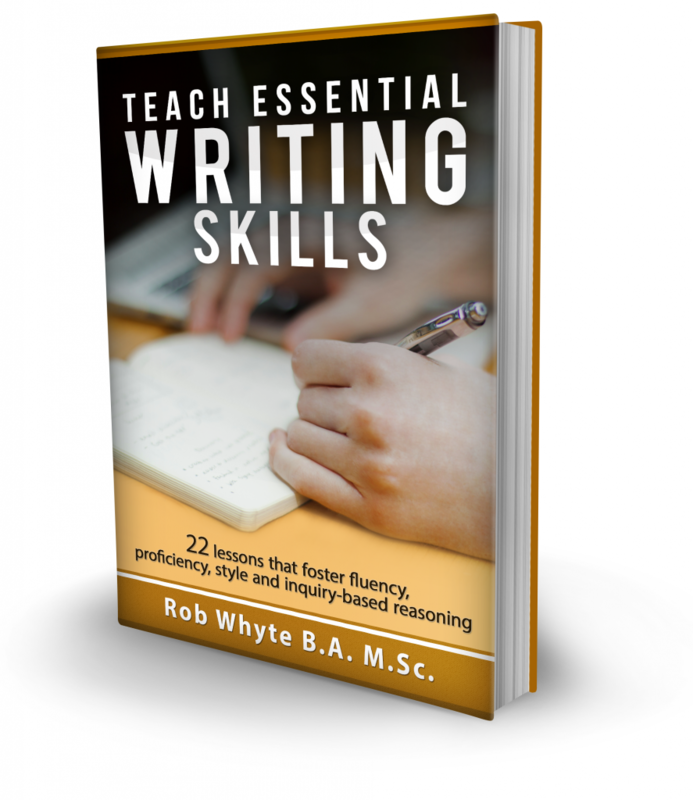 In this lesson, you will rewrite sentences by changing them into the passive form. Most sentences are written in active form. So, if you can rewrite sentences in a passive form you will learn a good paraphrasing skill. The cat ate the fish. The fish was eaten by the cat. The first sentence is active. The second sentence is passive. Here are five grammar rules for writing passive sentences. Some verbs cannot be used in passive form. For example: arrive, come, cry, die, go, sleep and walk. Here are the questions for this lesson. 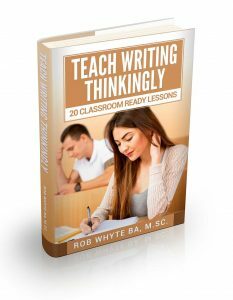 If you want, download the writing worksheets with the questions and answers here. My mother washes the floor every Saturday. The policewoman is delivering the food to an orphanage. That tall man in the corner mailed our package. The professor was helping a student when the bell sounded. Millions of tourists have visited the Eiffel Tower. John and George have been filling the on-line orders. Jim had been tutoring the twins for six months before he decided to go to Tibet. The green team will finish the new truck design by next week. 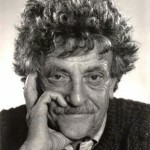 In 2011, the columnist is going to be writing a book about Albert Einstein. Next month, John will write a story about European hockey players. My son will have earned enough high school credits by next semester. The French professors used to teach students in the East Building. My teachers would always assign spring break homework. We all knew the team would finish the project on time. I thought Jennifer was going to make the travel arrangements. Click here to download the worksheet for this lesson. 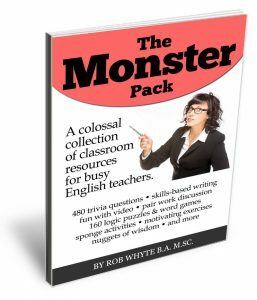 The worksheets have the questions and suggested answers.